Connect the Dots Ginger | Becky Allen: Get Organized In Just 5 Days! Get Organized In Just 5 Days! 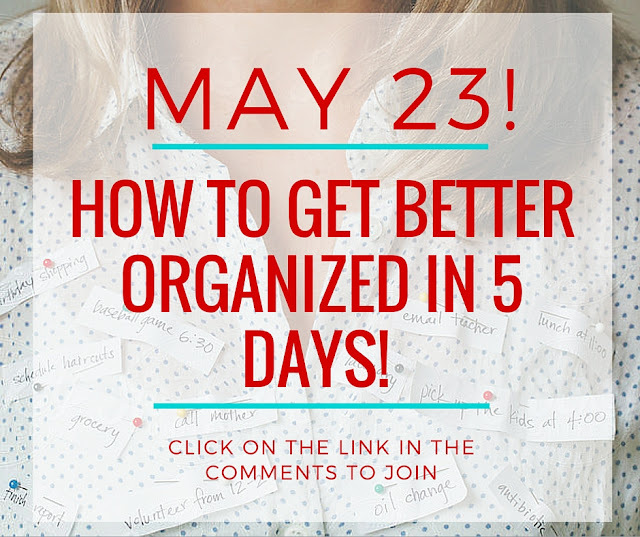 How to get better organized in just 5 days! And I want you to join us if you want to be better organized! I am in the process now of making printables, and lists of ideas for the group! It will not disappoint and I want you in there! 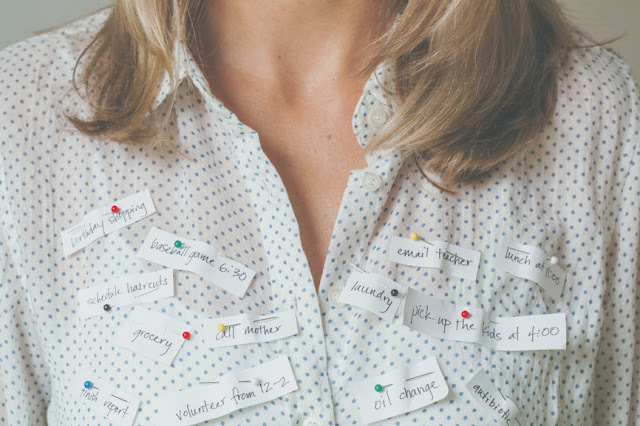 We have so many things in our lives that distract us but we still have to be the "perfect mom" and remember everything. That ain't gonna happen...speaking of the perfect mom, have you seen the trailer for the new movie, BAD MOMS? Click the link and let me know what you think...See and I just got distracted again with what I was going to say. We all have things in our lives that WE CAN NOT FORGET and I want to help you with that. 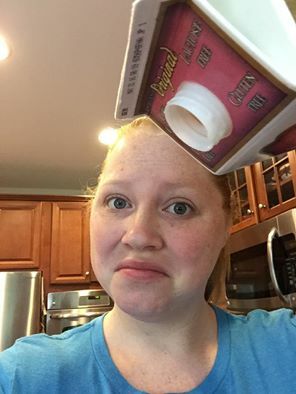 If you would like to join the FREE GROUP and get tips to help you be more organized in just 5 days, CLICK HERE TO JOIN! It is held through at PRIVATE FACEBOOK GROUP, so you have to have an active facebook page (and if you don't click on the picture that says "CLICK HERE TO JOIN" and request to join the group I might not be able to get you added). Once you sign up, MAKE SURE YOU CLICK ON THE picture to join the group to help you get STARTED NOW! Group officially begins the 23rd, but don't wait till then to sign up. You might forget about it! How Different Can Pregnancies Be?